LifeStraw is looking for two people to attend a one-of-a-kind mission: giving the children of Mexico safe water to drink while exploring the wilds of Chiapas. If that’s right up your adventure alley, fill out an entry form right here. 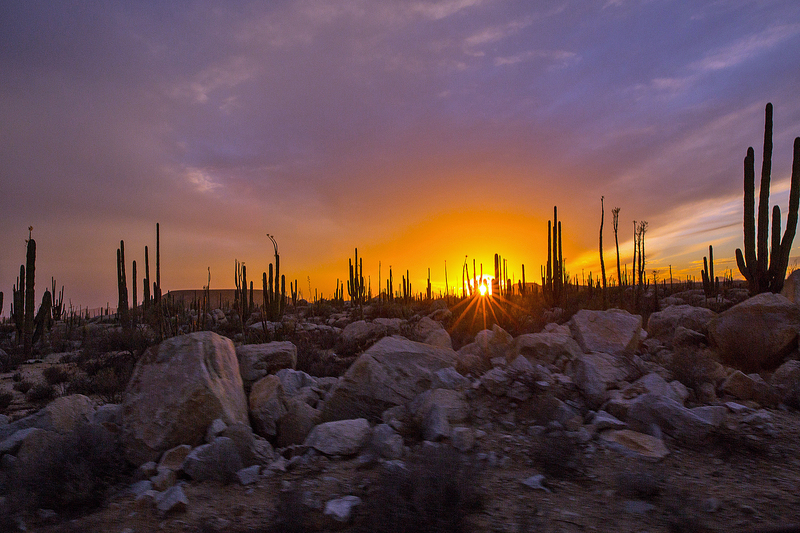 Only two lucky people take home the giveback prize trip to Mexico, from October 5 to 15, 2018. 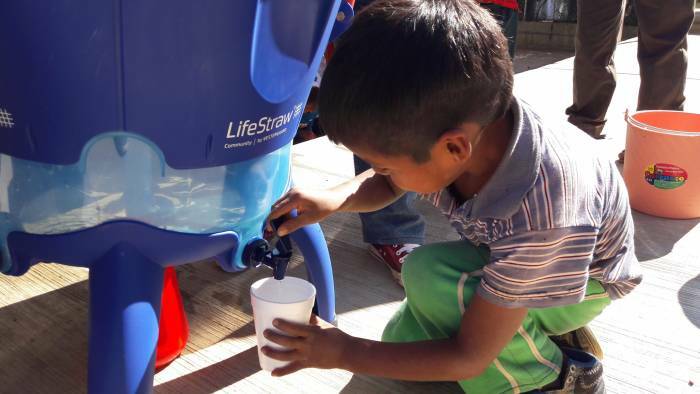 Winners will join LifeStraw, a leading maker of water purification systems, in delivering fresh water to schools in rural Chiapas, Mexico. But that’s not all. A four-day adventure follows the humanitarian trip segment. Scheduled outdoor activities include hiking, rafting, and exploring local canyons. Ready to sign up? With your entry, submit a brief essay on why you’re inspired by the LifeStraw opportunity. 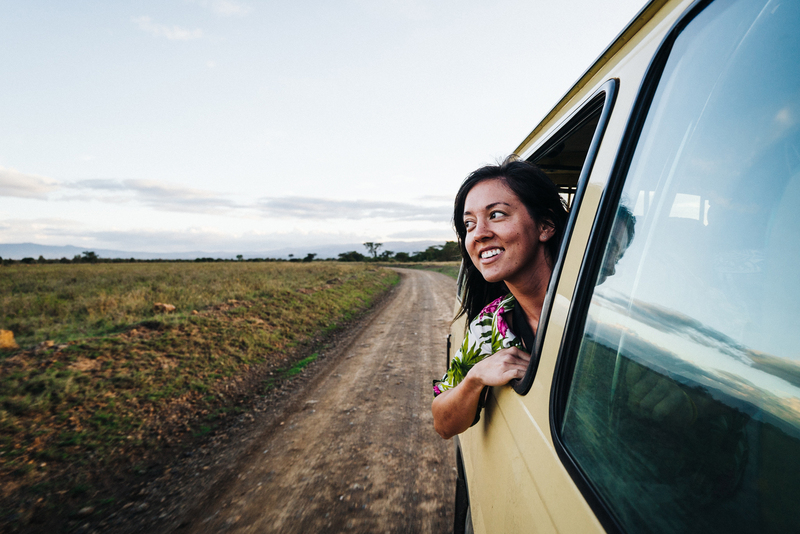 You’ll be entered to win this cause-driven trip of a lifetime. If you’re 21 and a resident of the U.S. or Canada, you’re eligible. Although there’s no purchase required to enter or win the trip, you can explore LifeStraw’s latest pure-water products here. For every product sold, LifeStraw gives a child in need safe water for an entire school year. And they’re not selling you the Kool-Aid.